Happy Wednesday!!! I hope you are having a wonderful week! 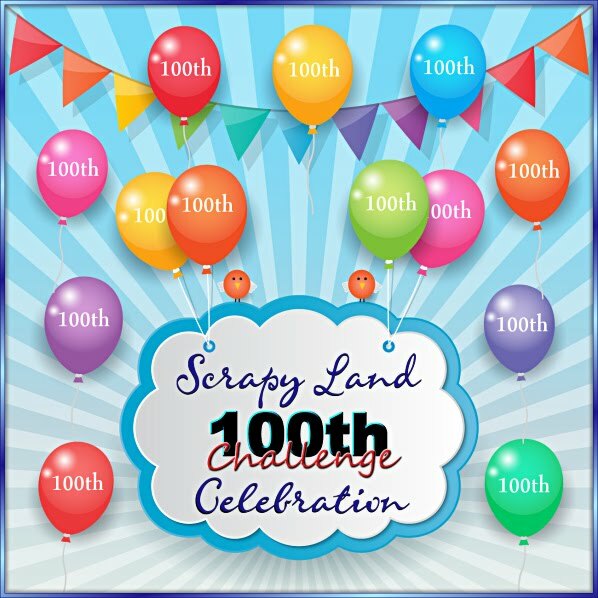 It's time for a new challenge at Scrapy Land and the Challenge is: Anything Goes PLUS a brand of die Scrapy Land carries....there are over 40 brands to choose from!! 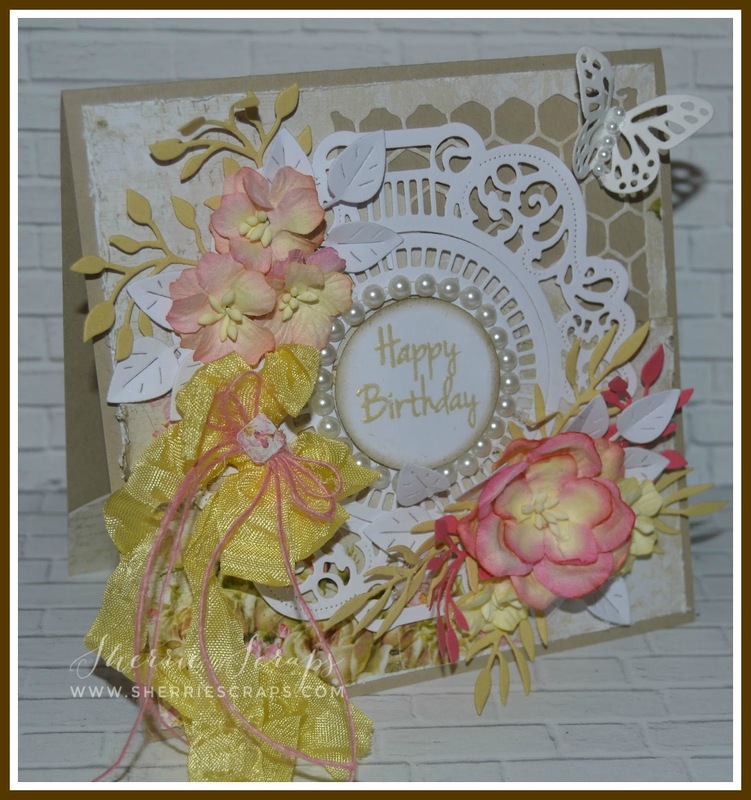 For these cards I used beautiful Lemon Craft papers from the House of Roses collection. 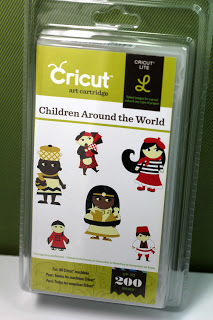 I used the Sizzix Thinlet dies from Tim Holtz and ran it through the base layer. I distressed the edges some and adhered it in place. The next layer is Sue Wilson Design Madeleine which is one of my favorites right now. The sentiment in the center is My Craft Spots~Simply Sentiments (no longer in business) I heat embossed it it with Pale Gold embossing powder and then added pretty pearls around the circle. The gorgeous flowers are Wild Orchids pastel tone Apple Blossom Mix and the pastel tone Magnolias. Beneath the flowers are different foliage from the Frantic Stamper Asst Foliage dies. Die Versions Button Galore dies. They are both beautiful Sherrie. 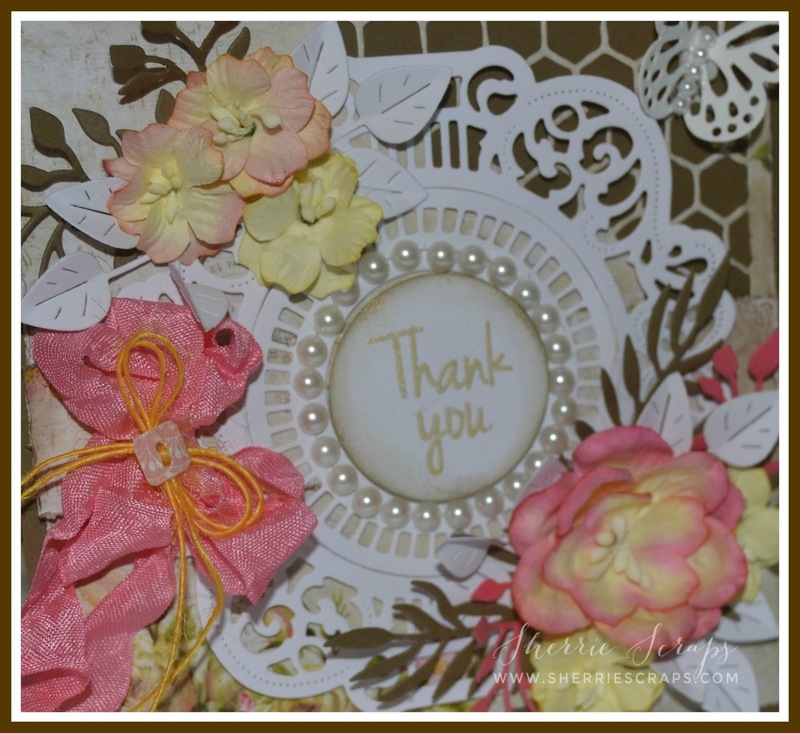 Love the beautiul flowers, the die cuts and really love how you framed the sentiment with the cutout circle surrounded by the pearls. Love them both my friend. Serrie, your cards are gorgeous! Love that focal point die! It is a must have now! Thank you for this wonderful inspiration my friend! These are GORGEOUS! LOVING the flowers and the pearls!!!!!!!!!!!!!!!!!!!!! Your birthday cards are gorgeous! I love the colors you've chosen and the pearls around the sentiment is a perfect touch. Such beautiful Spring Time cards! 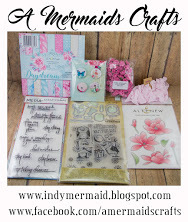 The colors are gorgeous and I love the dies that you used! Stunning. Great color choice, especially with the flowers and ribbon. I like that you incuded an image of each of the dies you used...makes it easier to search for. 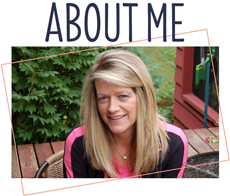 These are absolutely stunning, Sherrie!! You've used the papers so perfectly!! I love the layers and the dies you used!! 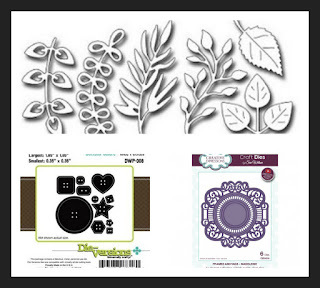 I have a slight obsession with leafy dies and I see a couple I don't have but now must!! Love, love these!! They're so gorgeous!! And thank you for linking up at DL.ART!! Sherrie, what a stunning pair of cards! 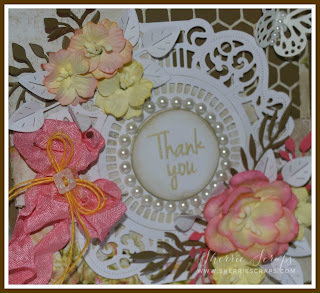 I love, love, LOVE that color combination and the Sue Wilson die--especially beautiful with the circle of pearls! Those flowers are mouth watering, extra beautiful with those Lemoncraft papers as their backdrop! Well done on these beauties! Hugs! Sherry, I love your cards! This lacy, floral, vintage look is a favorite and one I strive to create. 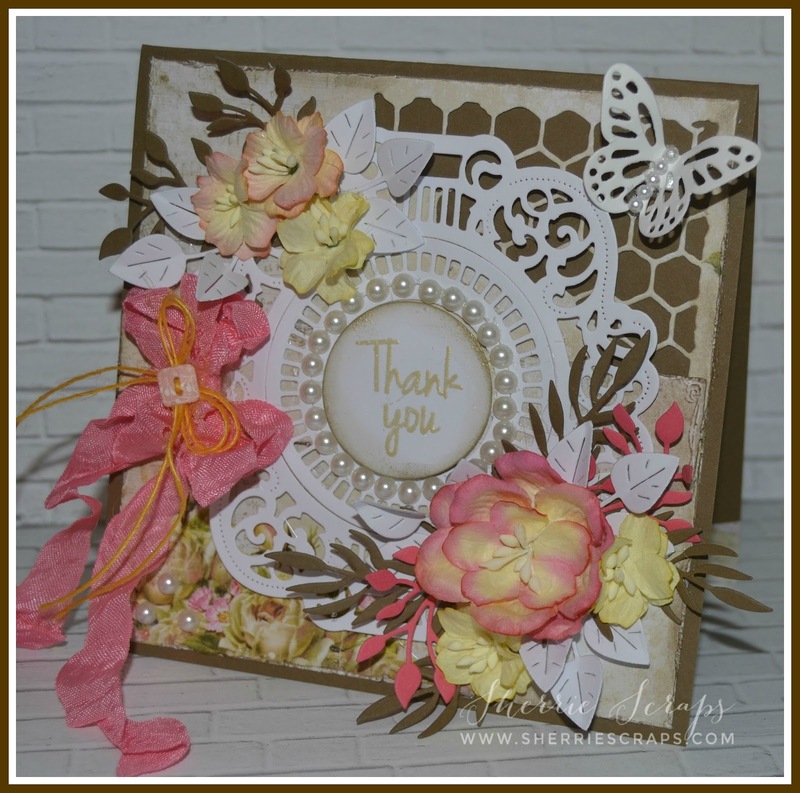 Thanks for the inspiration and for sharing this beauty with us at Jo's Scrap Shack. These cards are gorgeous, Sherrie!! Love the colors and the pretty flowers!! Have a great day. Oh wow Sherrie these are beautiful!! I love all the details and the soft colors. Truly works of art! 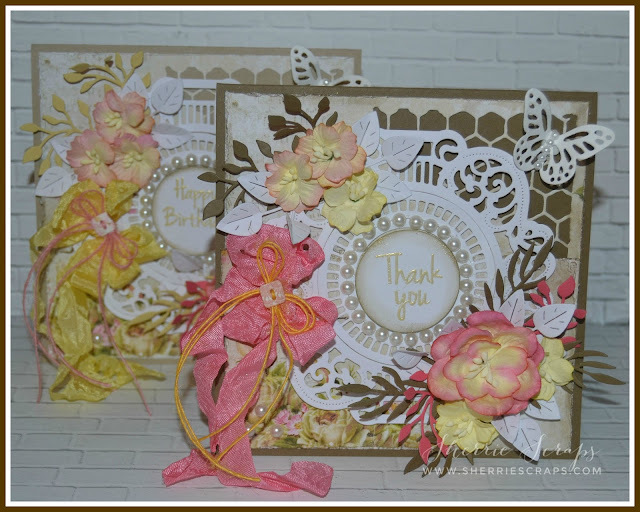 Gorgeous cards Sherrie , love the soft colors ! Your Sw Die is beautiful, on my wishlist !!!! Such beautiful cards! I love all of the layers and those amazing flowers! The dies you used look gorgeous! Awesome creations! Sherrie , these are beautiful !! Lovely colors and layers !! 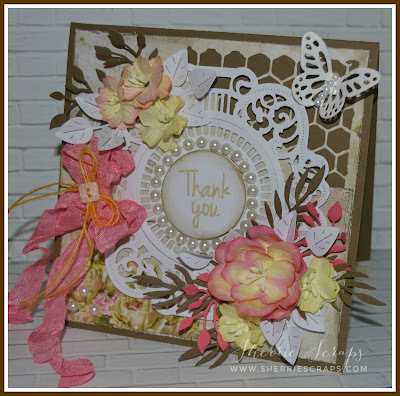 Gorgeous Card .. Thanxx For Sharing With Us At Jo's Scrapshack . Oh WOW Sherrie.. both cards are GORGEOUS! LOVE all the beautiful layers... the butterfly is so pretty along with the lovely array of flowers... such elegant cards! :) Have a great weekend! HUGS! Oh my Sherrie, How Gorgeous, Love It all. Your so talented. Great job! These cards are just gorgeous! They are the kind of cards I have to study for awhile to see how you put everything together. I love them! Stunning cards my friend! !I love the pretty flowers, doily and butterfly!! Such gorgeousness! The prints you used are just beautiful and your embellishments are fabulous. Love the butterflies and pearls, such an elegant combo! These are gorgeous!! Love the layers and pretty flowers!